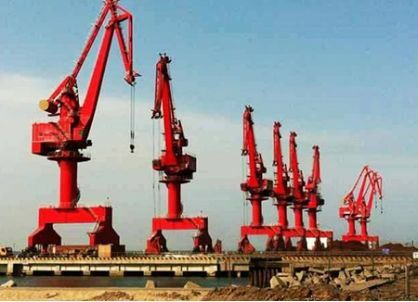 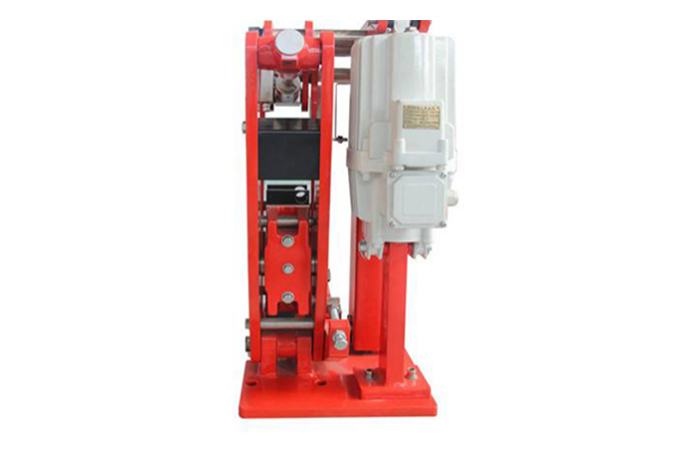 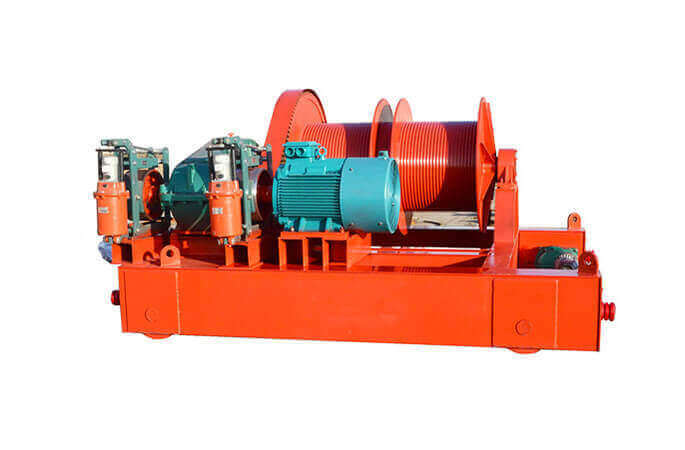 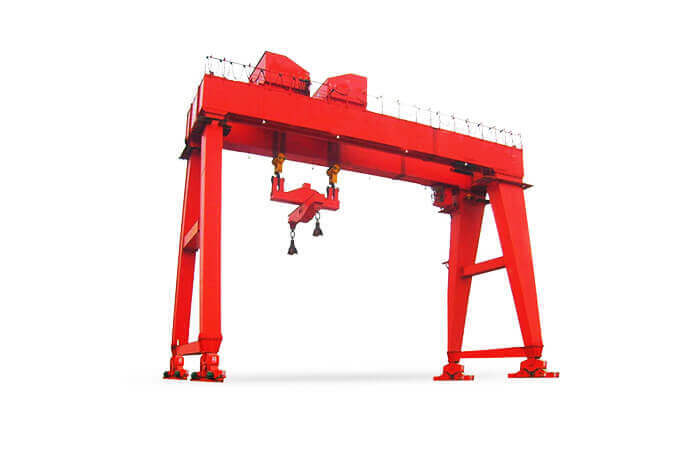 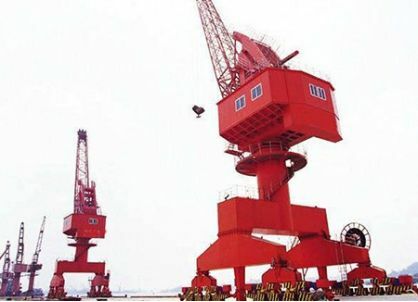 Portal Crane-Crane-PRODUCTS-Sino Great Crane Tech (Beijing) Co. LTD. 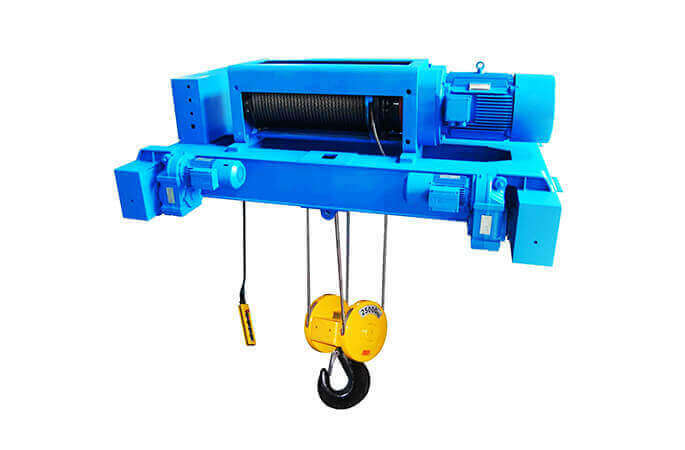 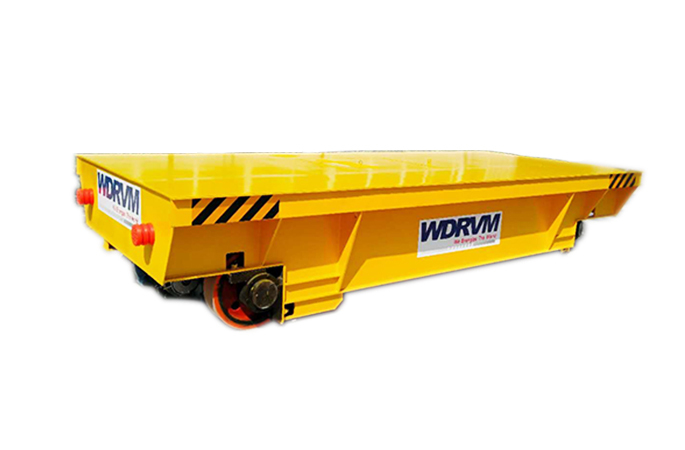 Remote Control Portal Crane with CE and ISO Certificates, and the products could completely according to your requirements with high quality and competitive price. 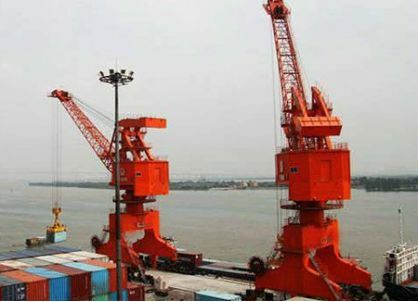 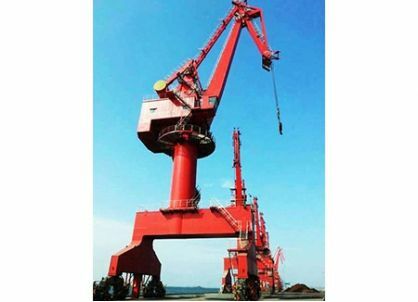 Container Portal Crane with Competitive Price, and the products could completely according to your requirements with high quality and competitive price.